Rigorous use conditions - Oil and gas rigs operate in complex vibration environments. Characterizing and predicting failure of major components is key in reducing project cost and downtime. Use a wireless sensor network with SensorCloud to monitor equipment condition and anticipate failures. 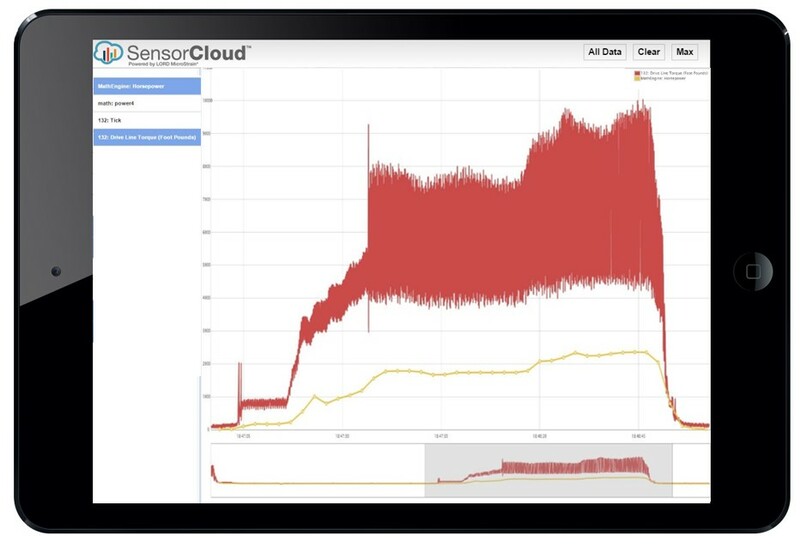 Connect: Deploy the SensorCloud platform in conjunction with wireless torque, pressure, and temperature sensors to collect new rig performance metrics alongside existing process data. 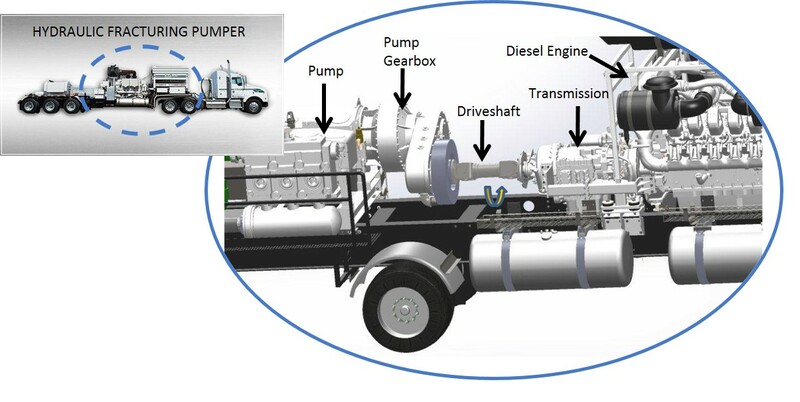 Leverage existing technical expertise to provide timely analysis of truck conditions. Monitor: Keep distributed teams informed of equipment performance anomalies and trends that warrant replacement planning with real-time SMS and email alerts. Analyze: Use SensorCloud's embedded MathEngine® analytics tool to unlock business value from historical performance logs. Determine which equipment vendors provided the best return on investment (ROI) and the lowest total cost of ownership. Optimize machine target set points to minimize costs and maximize life. Live performance monitoring - With SensorCloud monitoring, equipment performance can be tracked during operation for failure conditions . Data can be analyzed further for predictive modeling.